Rothschild ( German): "red shield"
Nathan Mayer Rothschild started his business in Manchester in 1806 and gradually moved it to London, where in 1809 he acquired the location at 2 New Court in St. Swithin's Lane, City of London,  where it operates today; he established N M Rothschild & Sons in 1811. In 1818, he arranged a £5 million (equal to £360 million in 2018) loan to the Prussian government, and the issuing of bonds for government loans formed a mainstay of his bank’s business. He gained a position of such power in the City of London that by 1825–26 he was able to supply enough coin to the Bank of England to enable it to avert a market liquidity crisis. 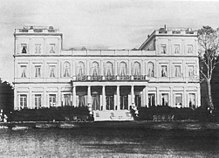 The Rothschild family was directly involved in the Independence of Brazil from Portugal in the early 19th century. Upon an agreement, the Brazilian government should pay a compensation of two million pounds sterling to the Kingdom of Portugal to accept Brazil's independence. 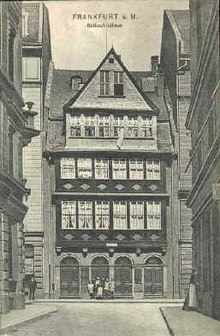 N M Rothschild & Sons was pre-eminent in raising this capital for the government of the newly formed Empire of Brazil on the London market. In 1825, Nathan Rothschild raised £2,000,000, and indeed was probably discreetly involved in the earlier tranche of this loan which raised £1,000,000 in 1824. Part of the price of Portuguese recognition of Brazilian independence, secured in 1825, was that Brazil should take over repayment of the principal and interest on a £1,500,000 loan made to the Portuguese government in 1823 by N M Rothschild & Sons. 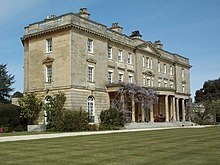 A correspondence from Samuel Phillips & Co. in 1824 suggests the close involvement of the Rothschilds in the occasion. 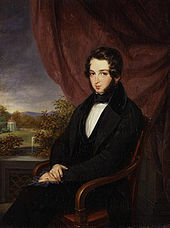 In 1816, four of the five sons of Mayer Amschel Rothschild were elevated to the Austrian nobility by Emperor Francis I of Austria. The remaining son, Nathan, was elevated in 1818. 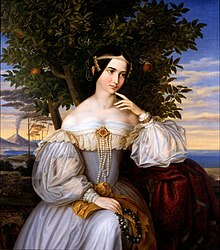 All of them were granted the Austrian hereditary title of Freiherr ( baron) on 29 September 1822. As such, some members of the family used the nobiliary particle de or von before their surname to acknowledge the grant of nobility. 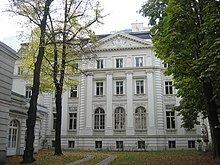 Traditionally, a baron who received his title from the Holy Roman Emperor, or (after the dissolution of the Holy Roman Empire in 1806) from the Austrian and later Austro-Hungarian Emperor, was known as a Reichsfreiherr ("Baron of the Empire"), although the title is usually shortened to Freiherr. However, the Paris business suffered a near death blow in 1982, when the socialist government of François Mitterrand nationalised and renamed it as Compagnie Européenne de Banque. Baron David de Rothschild, then 39, decided to stay and rebuild, creating a new entity named Rothschild & Cie Banque, with just three employees and €830,000 (USD$1 million) in capital. Today, the Paris operation has 22 partners and accounts for a significant part of the global business. 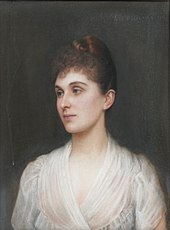 James Mayer de Rothschild's other son, Edmond James de Rothschild (1845–1934), was very much engaged in philanthropy and the arts, and he was a leading proponent of Zionism. 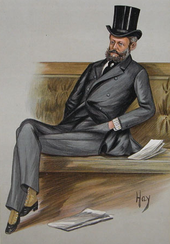 His grandson, Baron Edmond Adolphe de Rothschild, founded in 1953 the LCF Rothschild Group, a private bank. Since 1997, Baron Benjamin de Rothschild chairs the group. The group has €100bn of assets in 2008 and owns many wine properties in France ( Château Clarke, Château des Laurets), in Australia or in South Africa. In 1961, the 35-year-old Edmond Adolphe de Rothschild purchased the company Club Med, after he had visited a resort and enjoyed his stay. His interest in Club Med was sold off by the 1990s. In 1973, he bought out the Bank of California, selling his interests in 1984 before it was sold to Mitsubishi Bank in 1985. 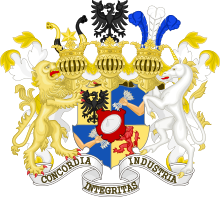 The Rothschild family has been in the winemaking industry for 150 years. 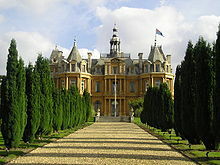 In 1853 Nathaniel de Rothschild purchased Château Brane-Mouton and renamed it Château Mouton Rothschild. 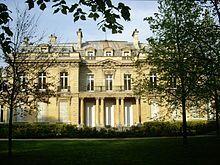 In 1868, James Mayer de Rothschild purchased the neighbouring Château Lafite and renamed it Château Lafite Rothschild. 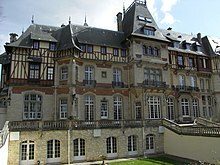 In France, the word "Rothschild" was throughout the 19th and 20th centuries a synonym for seemingly endless wealth, neo-Gothic styles, and epicurean glamour. 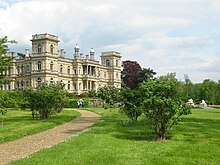 The family also has lent its name to "le goût Rothschild," a suffocatingly glamorous style of interior decoration whose elements include neo-Renaissance palaces, extravagant use of velvet and gilding, vast collections of armour and sculpture, a sense of Victorian horror vacui, and the highest masterworks of art. 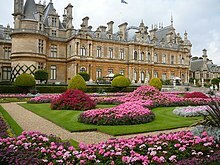 Le goût Rothschild has much influenced designers such as Robert Denning, Yves Saint Laurent, Vincent Fourcade and others. 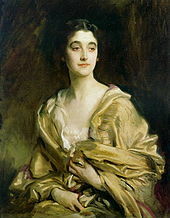 "Yes, my dear fellow, it all amounts to this: in order to do something first you must be something. 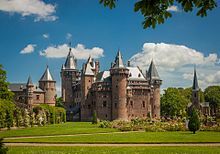 We think Dante great, and he had a civilization of centuries behind him; the House of Rothschild is rich and it has required much more than one generation to attain such wealth. Such things all lie much deeper than one thinks." ^ Backhaus, Fritz (1996). "The Last of the Court Jews – Mayer Amschel Rothschild and His Sons". In Mann, Vivian B.; Cohen, Richard I. From Court Jews to the Rothschilds: Art, Patronage, and Power 1600–1800. New York: Prestel. pp. 79–95. ISBN 978-3-7913-1624-6. ^ "Banking activities organisation chart of Rothschild". Paris-orleans.com. Archived from the original on 2012-03-25.